New Directions Publishing Corporation, 9780811212571, 376pp. 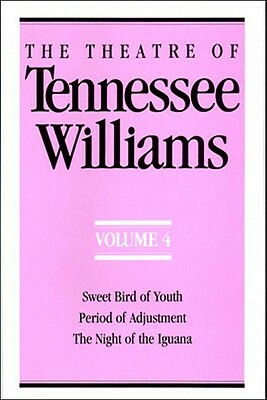 The Theatre of Tennessee Williams brings together in matching format the plays of one of America's most persistently influential and innovative dramatists. Arranged in chronological order, this ongoing series includes the original cast listings and production notes for all full-length plays.